CAT result 2018 has been released on the official website. 11 students have managed to score 100 percentile this year. 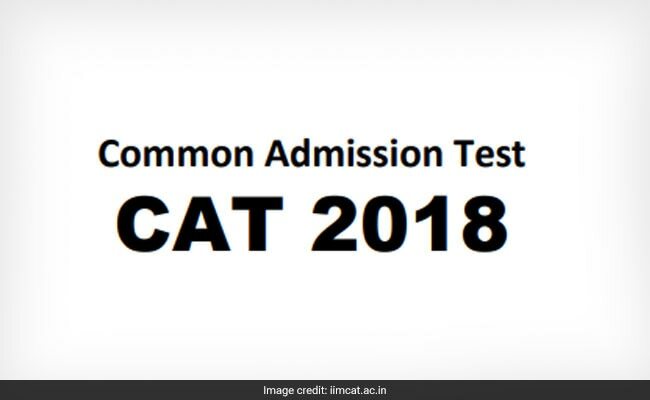 CAT Result 2018: CAT Result 2018 has been released on the official website earlier than the designated time. As per an earlier notice, the result was to be released at 1:00 pm today however the result was declared earlier and students who appeared for the exam can download their score card form the official website now. CAT 2018 exam was conducted in computer-based mode on November 25, 2018 in two sessions. As per reports emerging, 11 students have managed to score 100 percentile in the CAT 2018 exam and 21 students have scored 99.99 percentile. According to The Hindu, all 11 100 percentile scorers are from technical background. "The objections received against questions in CAT 2018 were carefully examined by the expert panels. Those candidates who had raised objections will receive individual responses to their respective objections over their registered email ID. The answer key remains unchanged after careful examination of the various objections that had been received and examined by the expert panels," read a notice on CAT result. The CAT score card will have the following information - section-wise scaled scores, total score, and percentile score.